Hi! 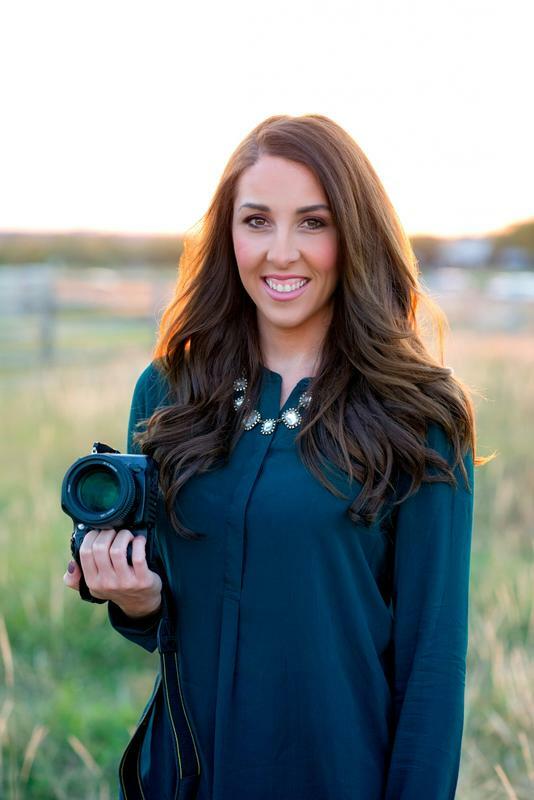 I'm Kelli Lukaszewski- wife to an amazing man, mommy to the sweetest baby boy, former teacher turned stay at home mom, and photographer, living life in McKinney, Texas. Taking pictures has always been a passion of mine! Whether its capturing candid moments, celebrations of family and friends, and yes even the occasional shameless selfie, I always seem to have a camera in hand. My favorite captured moments though are the ones of emotion- laughter, love, joy. The ones that make you smile and give you THAT feeling. Little Luka is my baby and truly a love in my life. I strive to take pictures that you will hang in your home and capture memories you'll hold in your heart. I hope you take a moment to look around and if you like what you see, contact me, I'd love to work with you!